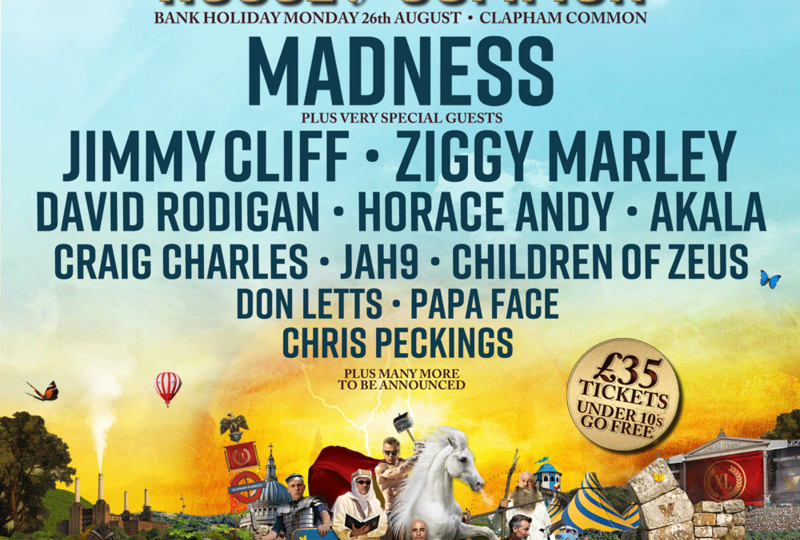 Madness have unveiled details of annual knees up House of Common, which will come to Clapham Common in London on Bank Holiday, Monday 26th August. As well as the ‘House of Fun’ outfit themselves, a stellar House Of Common line up is set to descend upon the capital with the likes of Jimmy Cliff, Ziggy Marley, David Rodigan and Horace Andy bringing the noise to the event. The Clapham Common all dayer is one that Madness fans look forward to yearly, seeing the seminal ska act deliver household numbers such as ‘Our House’, ‘One Step Beyond’, ‘It Must Be Love’, ‘Baggy Trousers’ and loads more.